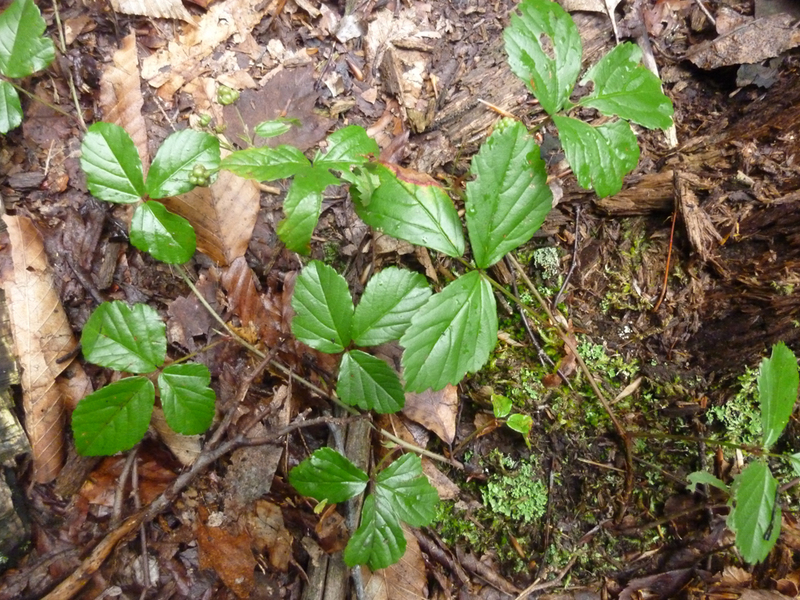 THERE IS NO POISON IVY AT HYZER CREEK. 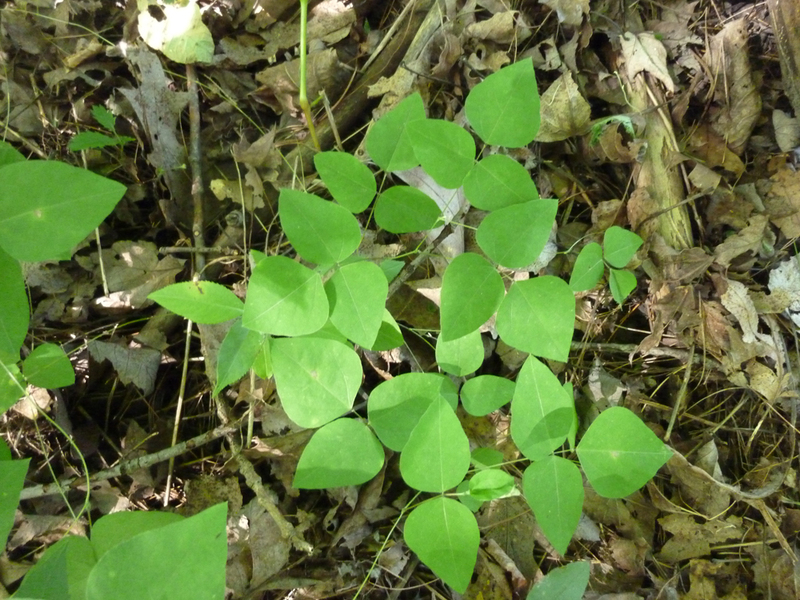 I used to find a few poison ivy plants between hole 1 and 2, many years ago, but I killed it with poison ivy spray long ago. I have never seen any poison ivy anywhere else on the course. Above is crawling raspberry. If you see raspberries on them, you can eat them. 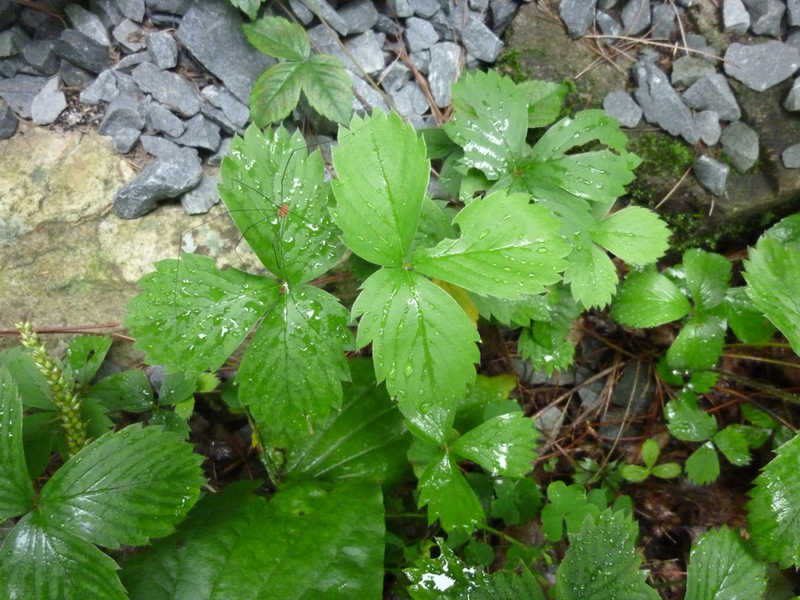 These are strawberry plants. Leaves of 3, eat all you want. They ripen in June and are delicious. 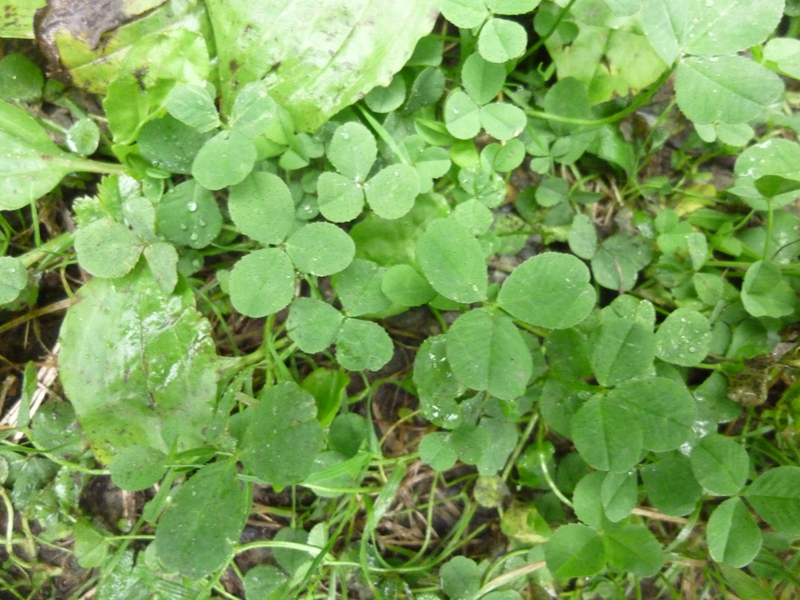 These are clover. 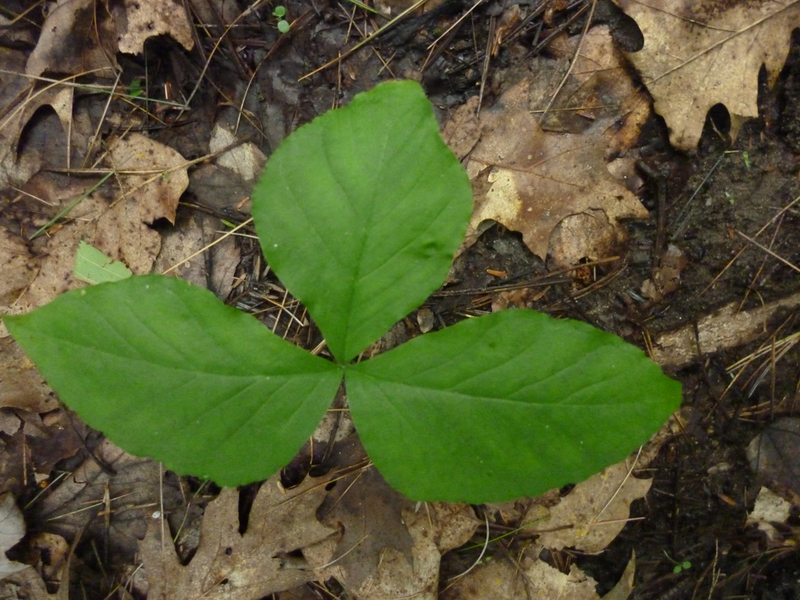 Leaves of 3, harmless as can be. These are blackberry. They ripen in July and August, and are delicious. This is Jack In The Pulpit. Leaves of three don't mean a thing. 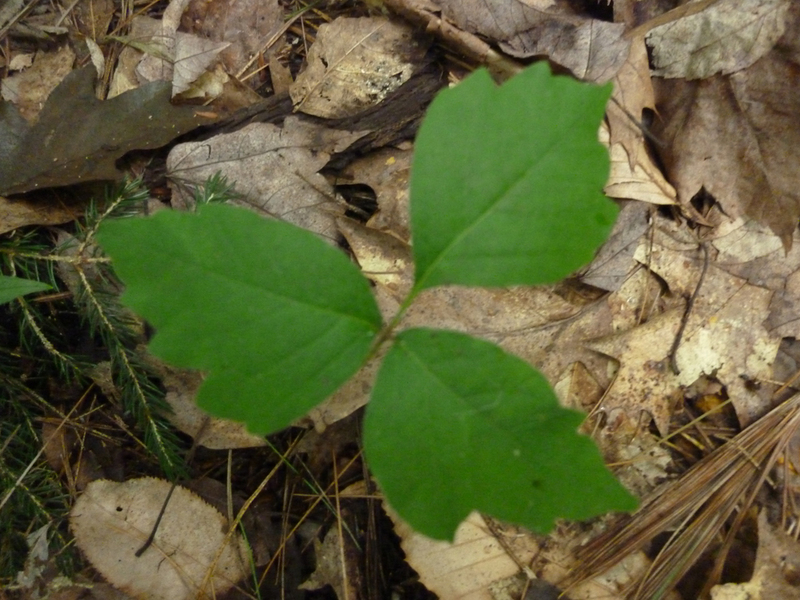 This one also has "leaves of three". I don't know what it is, but I do know what it's not. 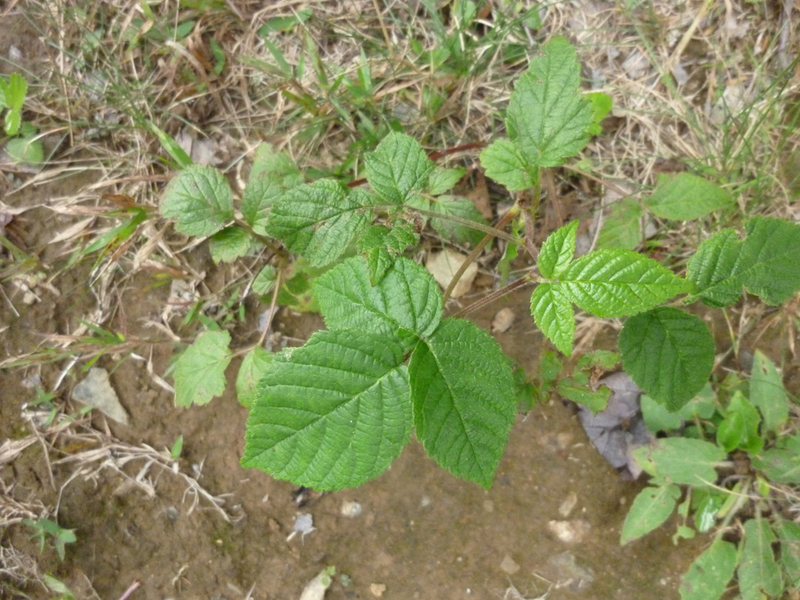 This might seem silly to most people, but one guy looked at this plant and ran off the course thinking it was poison ivy. 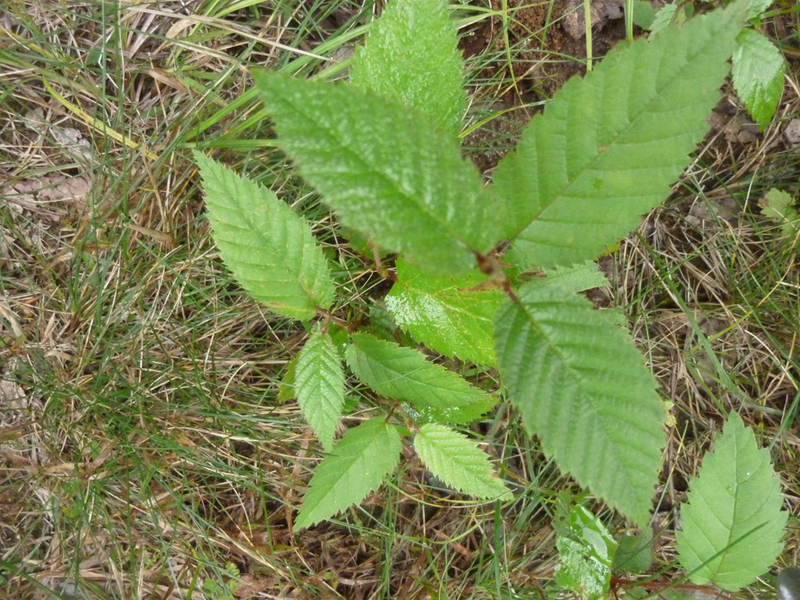 Its a baby birch tree. There is no cure for stupid.